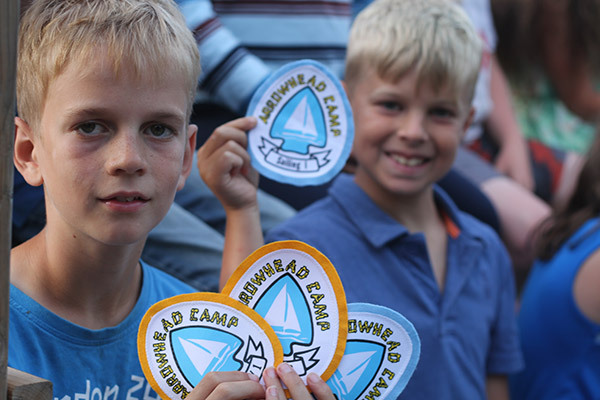 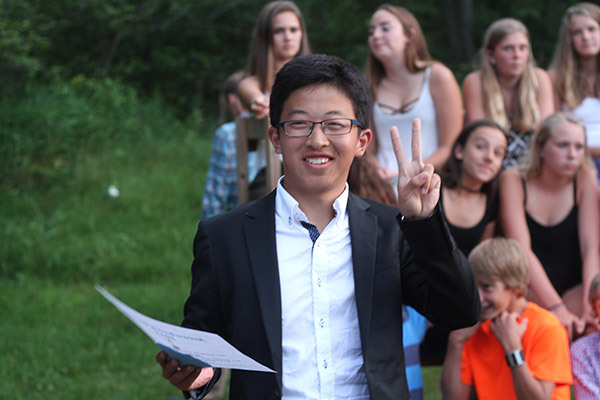 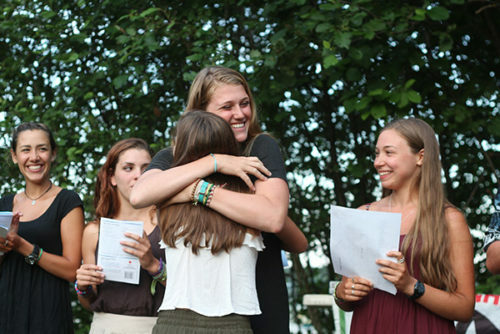 At Arrowhead Camp we have numerous levels of awards and recognition that campers can aim to achieve. 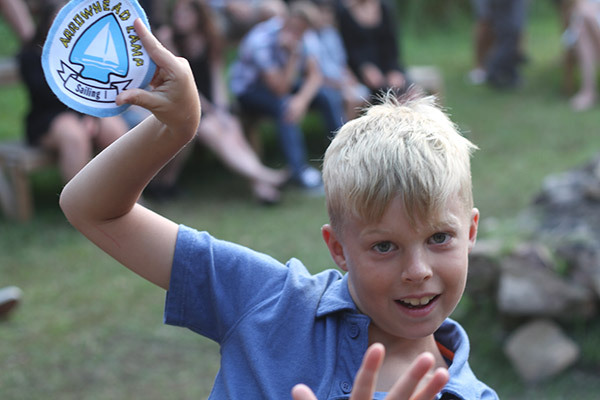 Above and beyond our badges and crests, we have a program of recognition for those campers and staff that have gone above and beyond in various aspects of camp life. 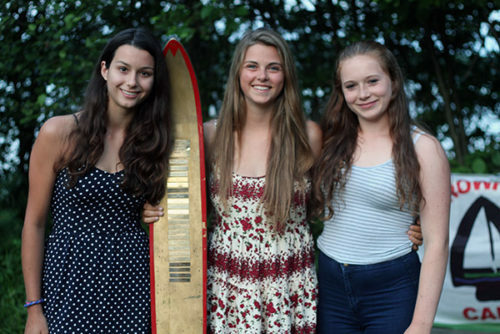 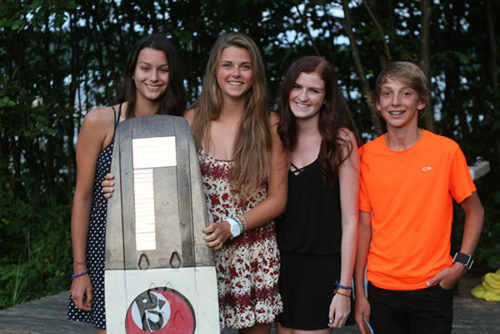 These trophies are on permanent display in a place of honour in our dining hall for campers, staff and visitors alike to view and pay tribute to the efforts and dedication of these recipients.